DESCRIPTION BUILDER/INVESTOR ALERT!!! Only RC-2 Lot in Southview. 58 x 120 OVERSIZED RC-2 with a south backyard. A rare find in this location. Buy and hold for certain appreciation or build a semi-detached. This home is located on a quant crescent, tree lined street and across from a large playground/green space. Only steps from path ways leading in every direction including down town. It’s convenient location in proximity to main roads will have you to the core or onto Deerfoot trail in mere minutes. Walk to the many amenities including shopping and all the schools in the area ranging from K-12. 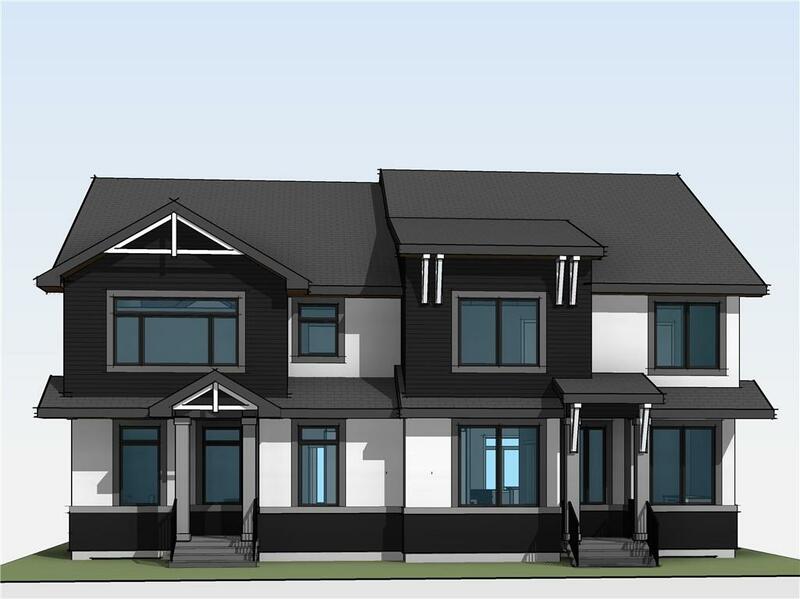 The house boosts 10ft ceilings and all the charm you would expect for a 1235 sqft bungalow.